The Feast of the Epiphany, an important post-Christmas date on the Christian calendar, is celebrated on January 6 as a national holiday in Italy. The tradition of La Befana, who arrives on the Epiphany, plays a big part in Italian Christmas celebrations. The holiday also marks the end of Christmas and New Year's festivities in Italy, after which children go back to school, adults go back to work, and the Christmas decorations come down. Strictly from a religious standpoint, the Feast of the Epiphany commemorates the twelfth day of Christmas, when the three Wise Men arrived at the manger bearing gifts for Baby Jesus. But for Italian children, it's the day when they finally get their holiday loot. Italy's traditional holiday celebration includes the tale of a witch known as La Befana who arrives on her broomstick during the night of January 5th with toys and sweets for the good children and lumps of coal for the bad ones. According to the legend, the night before the Wise Men arrived at the Baby Jesus' manger they stopped at the shack of an old woman to ask directions. They invited her to come along but she replied that she was too busy. A shepherd asked her to join him but again she refused. Later that night, she saw a great light in the sky and decided to join the Wise Men and the shepherd bearing gifts that had belonged to her child who had died. Now La Befana flies around on her broomstick each year on the night before Epiphany, bringing gifts to children in hopes that she might find the Baby Jesus. Children hang their stockings on the evening of January 5 awaiting the visit of La Befana. This folktale may actually date back to the Roman pagan festival of Saturnalia, a one or two-week festival starting just before the winter solstice. At the end of Saturnalia, Romans would go to the Temple of Juno on the Capitoline Hill to have their fortunes read by an old crone. This story likely evolved into the tale of La Befana. 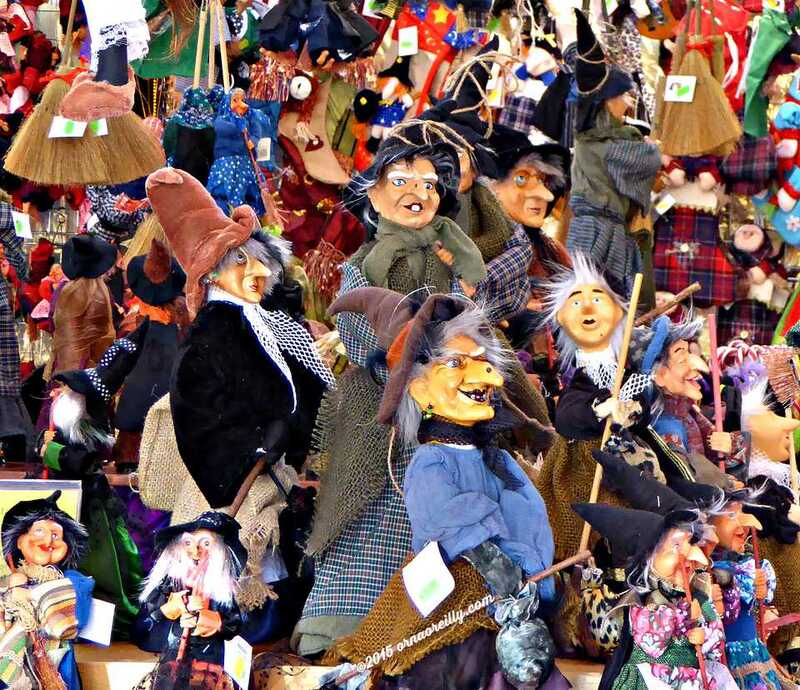 The town of Urbania, in Le Marche region, holds a four-day festival for La Befana from January 2 to 6. Children can meet her at the La Casa della Befana. This is one of the biggest celebrations for in Italy. In Vatican City, following another Epiphany tradition, a procession of hundreds of people in medieval costumes walk along the wide avenue leading up to the Vatican, carrying symbolic gifts for the Pope. The Pope says a morning mass in St Peter's Basilica to commemorate the visit of the Wise Men bearing gifts for Jesus. Florence's historical procession, Calvacata dei Magi, usually starts from Pitti Palace in the early afternoon and going across the river to the Duomo. Flag throwers perform in the Piazza della Signoria. Milan holds an Epiphany Parade of the Three Kings from the Duomo to the church of Sant'Eustorgio. Rivisondoli, in the Abruzzo region of Italy, has a reenactment of the arrival of the Three Kings on January 5, with hundreds of costumed participants. Many towns and villages in Italy have similar processions, although not as elaborate, ending with a living nativity scene, presepe vivente, where costumed people act out the parts of the nativity. Read more about Italian Nativity Scenes, presepi, and where to find them in Italy.